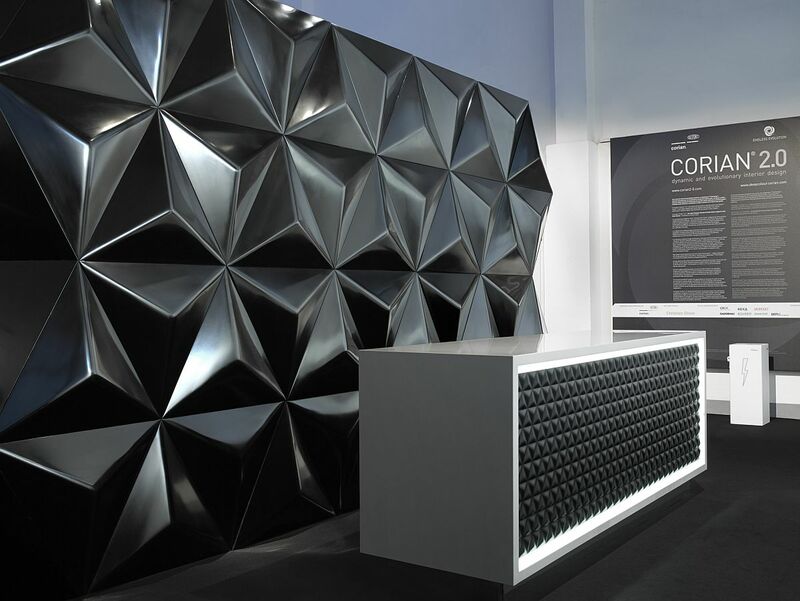 The scene will showcase applications of the dark tones of DuPont™ Corian® made with the DeepColour™ Technology - www.deepcolour.corian.com - and the combination of DuPont™ Corian® with PMA-compatible wireless recharging systems from Powermat Technologies. 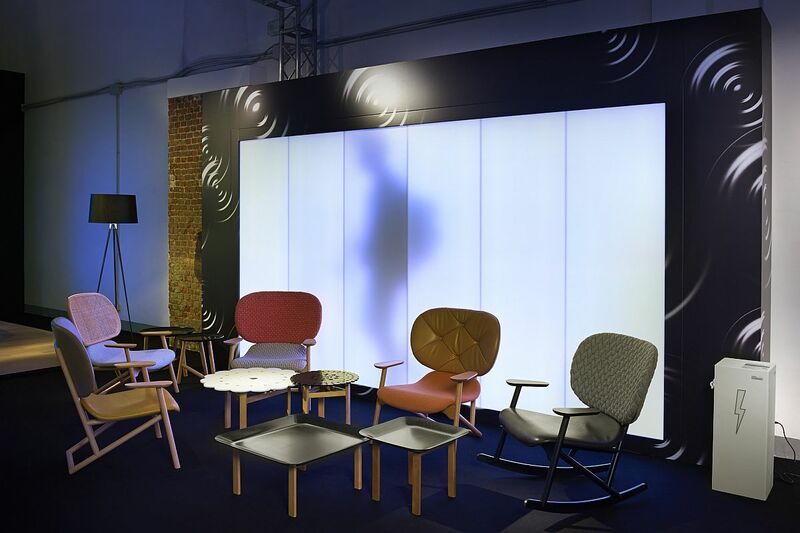 Created by Christian Ghion, featuring the Ambium® Dynamic Ledwall by Koledo in DuPont™ Corian® and including furnishing solutions from the Moroso production; Photos by Leo Torri. 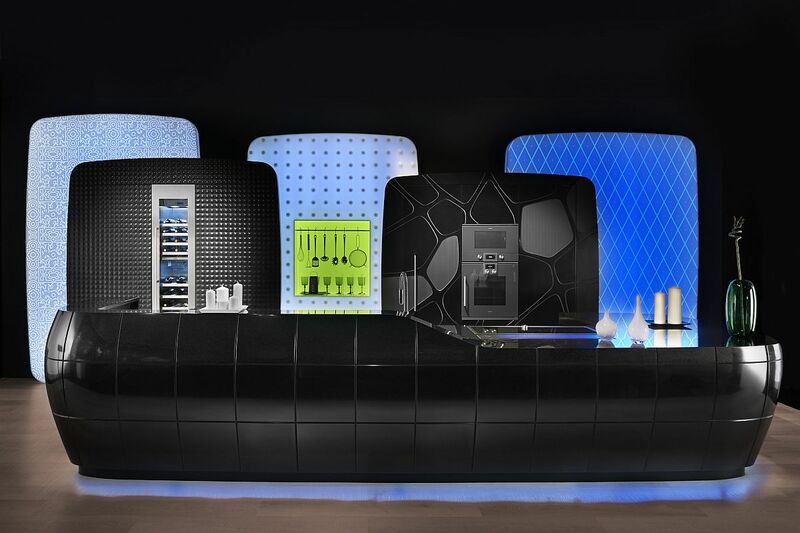 The scene will showcase applications of the dark tones of DuPont™ Corian® made with the DeepColour™ Technology - www.deepcolour.corian.com - and the combination of DuPont™ Corian® with PMA-compatible wireless recharging systems from Powermat Technologies. 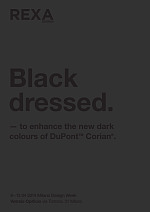 Black dressed - To enhance the new dark colours of DuPont™ Corian®. 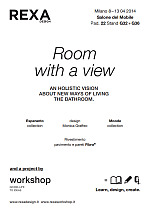 Room with a view - An holistic vision about new ways of living the bathroom. 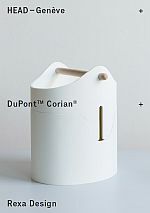 DuPont™ Corian® and HEAD – Genève initiated as of 2013 a program of workshops to develop ideas and projects for the world of wellness and body-care accessories. 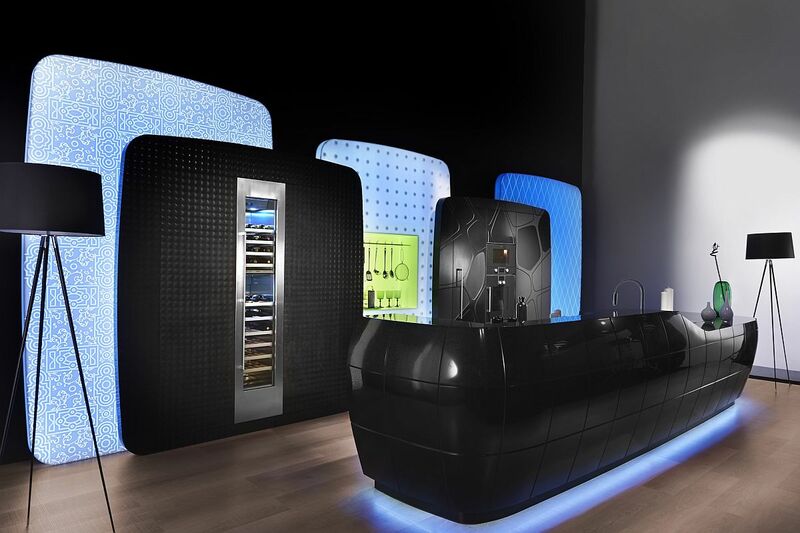 The 2014 partnership with Rexa Design provides the opportunity to explore Corian® as a luxurious material for contemporary rituals and Rexa's high tech luxury bath and spa furniture. 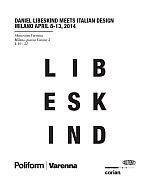 The Corian® prototypes by students of HEAD – Genève will be shown at Salone Internazionale del Mobile di Milano 2014. 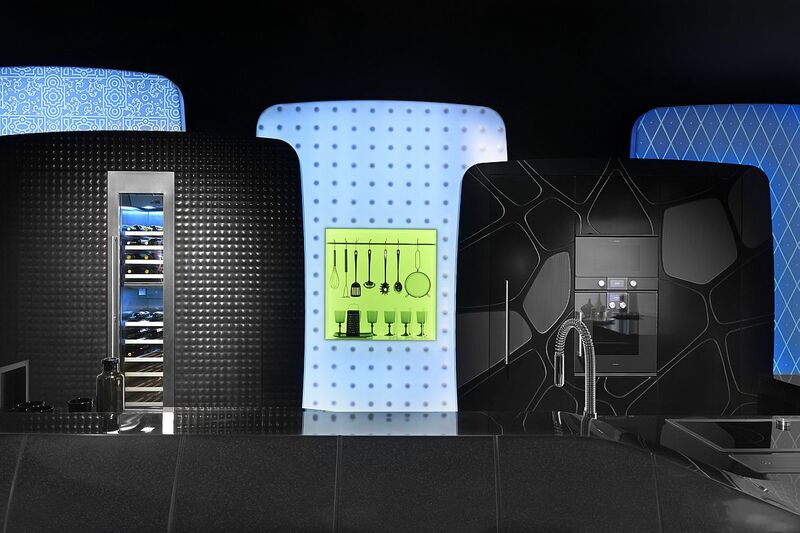 In collaboration with DuPont, Fir Italia introduces its Synergy tap collections in the brand new, elegant, black finishing Deep Nocturne of DuPont™ Corian® high-tech surface. Superior technical and aesthetical performance among surfacing materials in dark colours. 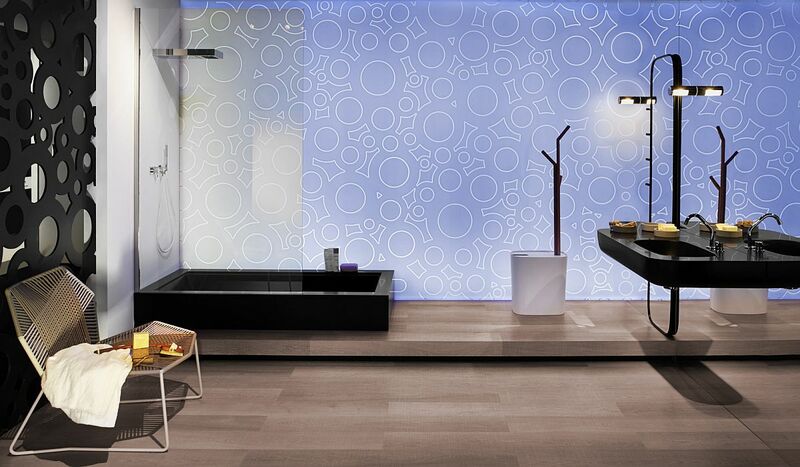 The innovative DeepColour™ Technology of DuPont™ Corian® for the bathroom. 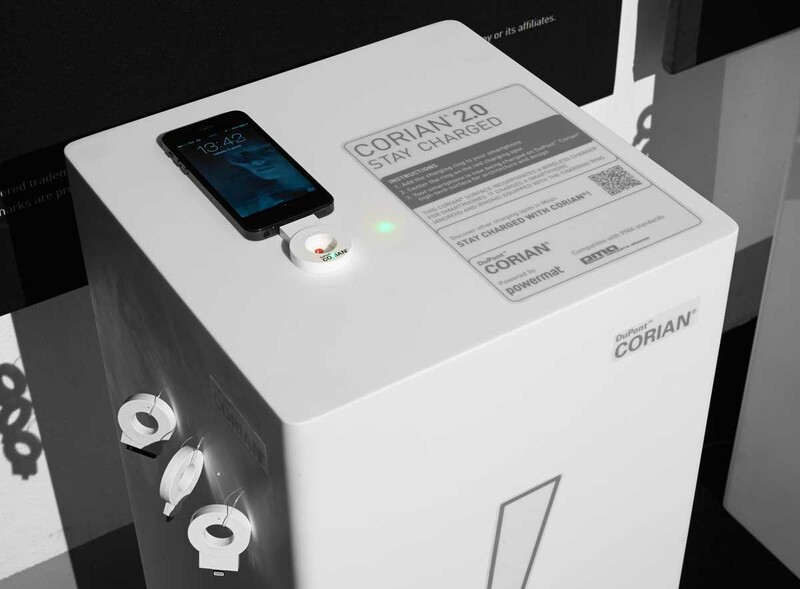 Bathroom solutions designed by Makro made with the new dark colours of Corian® manufactured via the innovative DeepColour™ Technology and integrating advanced wireless systems for charging and networking of smartphones. Please enter your question in the following form. Stay up to date on the endless possibilities of Corian® by signing up for our newsletter. Architecture & Design Newsletter, Residential Newsletter. Be among the first to receive information about our latest initiatives, innovations and technical developments. All rights reserved. Copyright © 2018 DuPont. All rights reserved. The DuPont Oval Logo, DuPont™, The miracles of science™ and all products denoted with ® or ™ are trademarks or registered trademarks of E. I. du Pont de Nemours and Company or its affiliates. DeepColour™ Technology (patent pending invention). Designer, scenographer, and interior designer. 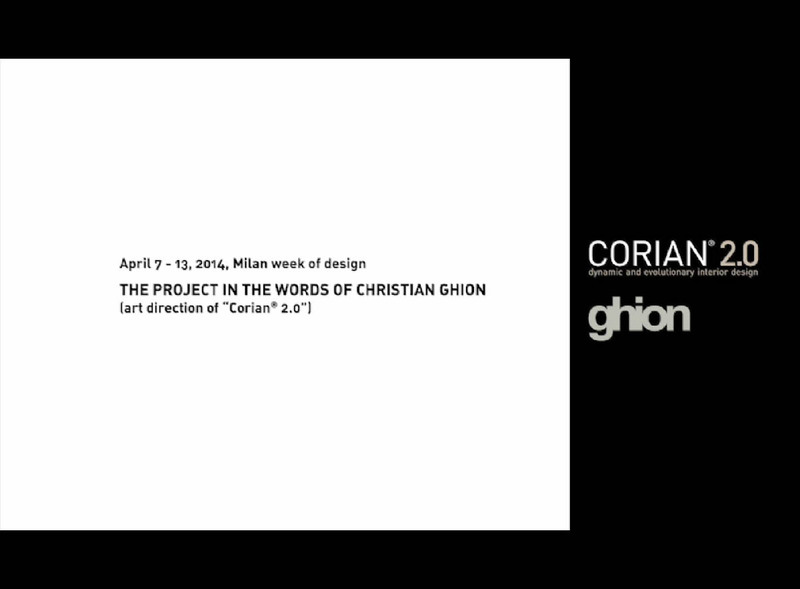 At 28, Christian Ghion opens his studio together with Patrick Nadeau, and in 1991, they receive the "grand prix de la création de la ville de Paris". Their collaboration will last 10 years. In 1999, he has a show at the Néotu gallery, and signs creations for brands such as Cappellini, Driade, Daum, Salviati, Sawaya & Moroni, and XO. At the same time, he works on packaging design for Lanvin, Yves Saint Laurent, Dior, Guerlain and others. In the first decade of the new millennium, he creates scenographies for numerous exhibitions: Musée des Arts Décoratifs, Musée de la Poste, Fondation Cartier, Biennale de design de Saint-Étienne, in addition to the "Le Luxe Francais" show organized by Comité Colbert at Shanghai in 2005. 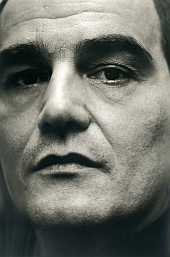 His work is present in the collections of Fond National d'Art Contemporain, Musée des Arts Décoratifs di Parigi, and at the Guggenheim Museum in New York. He works on many interior design projects, among which the Chantal Thomass boutique designed to recall the atmosphere of a "contemporary boudoir", the stores of Jean Charles de Castelbajac and the restaurants of Chef Pierre Gagnaire. Among his most known works in recent years are the new cutlery collections and limited editions for Laguiole, his "vases communicants" shown at the Cat Berro gallery and the new line of jewelry "Twist again" for Christofle. He also wins the Red Dot Design Award for an "artwork radiator" by Runtal, made in DuPont™ Corian®. In recent years, he begins a collaboration with Nespresso, designs the "Garden" collection for Christofle, and – in collaboration with Pierre Gagnaire – designs some of the kitchen accessories for Alessi. In 2013, his "Spirit" sculpture (Seoul, Korea) is inaugurated. In 2014, the city of Aix-en-Provence awards him the design of the largest water wall in Europe, which covers the Juvénal-Mozart Bridge. Créa Diffusion was founded in 1988 by Thierry and Laurent Dellès within the framework of the family carpenter enterprise in Rémilly, France. After three years of activity in the residential sector, the two brothers feel the need to innovate the company in order to assure stable growth. They begin their search for new materials that can easily be integrated into their existing facility and discover DuPont™ Corian®. This discovery will revolutionize their activities, and the use of wood will be progressively substituted with DuPont™ Corian®, until it is eventually entirely removed from their production. The new direction brings exceptionally positive results, enough for the company to grow 15% each year. 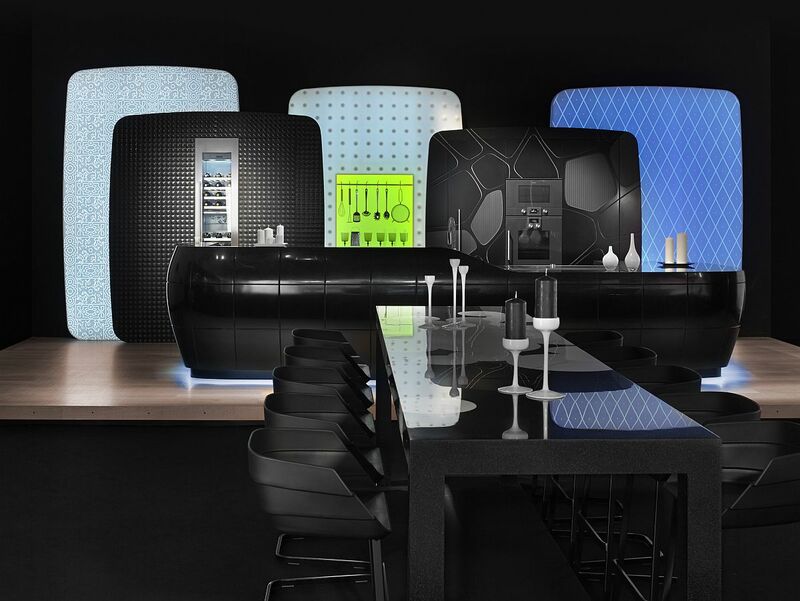 In their first years of working with DuPont™ Corian®, Créa Diffusion was focused on its interactions with local kitchen manufacturers, and they soon had 10 employees working daily on the production of kitchen tops. Thanks to the numerous advantages offered by this material – for example, hygiene, resistance, ease of maintenance - Créa Diffusion subsequently expands its activities into the hospital sector. While collaborations with celebrated designers pave the way in the world of interior design and for working with well-known brands, the company's market share amplifies throughout France. In 2002, the company transfers to a new facility of 2000 square metres in Solgne, situated near the city of Metz. Thierry and Laurent Dellès work on numerous R&D programs aimed at exploring the material possibilities of DuPont™ Corian® and thermoforming. These efforts permit the company to acquire important markets in Africa and to file a patent in the United States. In 2010, Créa Diffusion receives the ISFA Fabricator of the Year award. A can-do ethic, social accountability, sustainability, quality, research, innovation, customization, design, identity, cooperation: these are the core values at Rexa. New materials, stringent design criteria, and fine workmanship leaving space for product customization, and a fully in-house manufacturing process. The approximately 6000 square meters plant of Rexa, inaugurated in 2012, is located in the mountainous, green Friuli region: a natural backdrop representing an inexhaustible source of inspiration and an "autobiographical" reference for the company. The facility employs eco-technologies for clean-energy manufacturing, and a 1300 m2 solar-panel installation generates 206,000 kWh annually to satisfy all Rexa energy needs. The company's serene work environment is conducive to cooperation and design; simplicity and technology combine to create designs of impeccable quality. Rexa Design creates products as they should be created: designed to enhance the essence of the bath, a space where fine materials and scrupulous workmanship ensure maximum comfort and incomparable beauty. The pleasure of "time regained" opens a new dimension in living and a window on contemporary luxury. Iconic products, in minimalist or organic forms, well-equipped and multi-functional, make for welcoming, practical spaces, elegant and comfortable environments for indulging life's little pleasures. 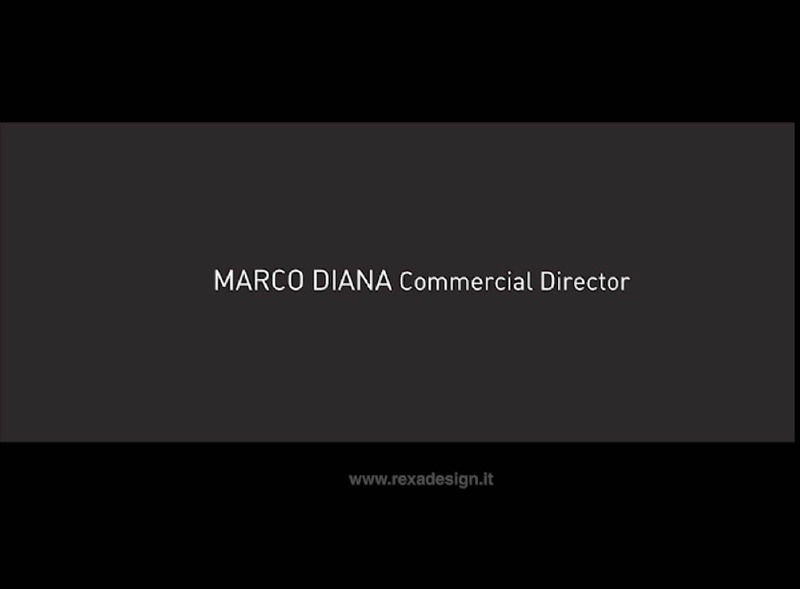 Entirely Made in Italy, Rexa's products combine the finest in artisan workmanship with high-technology processes to create finished products of superb overall quality incorporating advanced materials such as DuPont™ Corian®. Rexa's approach to customization, a sought-after "plus" for many customers, applies company know-how to customize the models presented in the catalogue to meet any demands in terms of size and accessories, and even to create new models according to its customers' own designs. 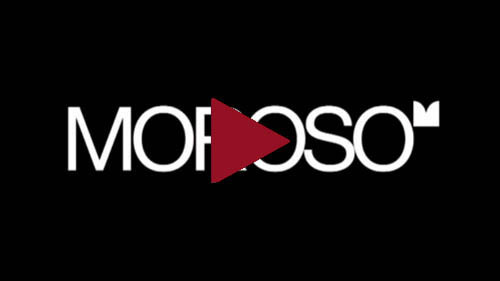 Moroso was established in 1952. It was the brainchild of Agostino Moroso who, with his wife, Diana, founded the company with the objective of making sofas, armchairs and furnishing accessories. An artisanal approach to product manufacturing and extraordinary creativity in the designing stage formed the foundations of a vision which enabled the firm to grow and distinguish itself in the market for its product quality, innovation and creativity. In the Eighties, the second generation of the family launched an exhaustive programme of auteur design studies. Nearly sixty years after its founding, Moroso is positioned among the haute couture of international design, a leading company in upholstered-furniture manufacturing. Through the creative input of designers of the calibre such as Ron Arad, Patricia Urquiola, Ross Lovegrove, Konstantin Grcic, Alfredo Häberli, Toshiyuki Kita, Marcel Wanders, Tokujin Yoshioka, Enrico Franzolini, Doshi & Levien, Tord Boontje, Nendo, Front and others, Moroso has over the years created a collection of iconic designs: All with an unmistakable Moroso style, yet each exuding the essence of different latitudes and cultures. Its international outlook has introduced Moroso to some of the most beautiful design settings in the world, including MoMA in New York, Le Palais de Tokyo, the Grand Palais in Paris, and the Venice Biennale. Significant partnerships have furthermore allowed Moroso to create a vast and varied product range equally suited to residential or contract use. Today, Moroso has 140 employees, a turnover of 30 millione Euro, branches in the United States, Great Britain and Singapore, and exports to 64 countries. 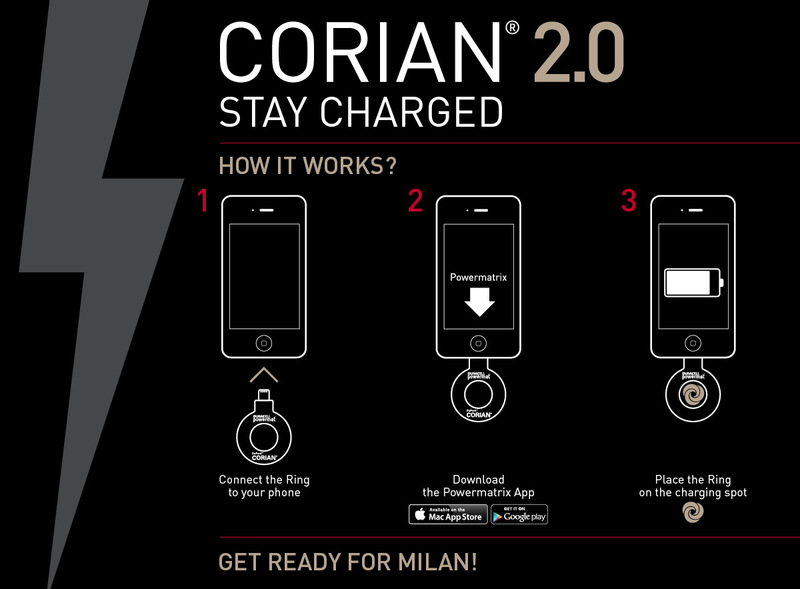 Powermat Technologies is the first company to bring wireless power to consumers in a widely available, meaningful way. 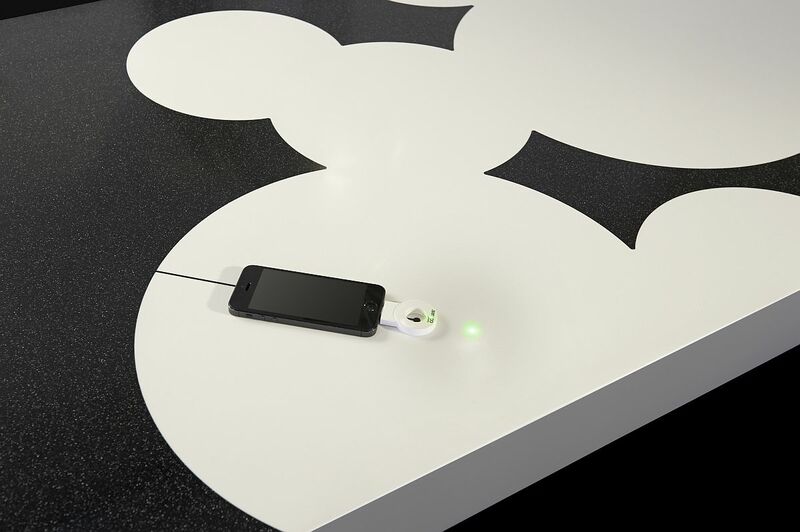 Powermat's scalable and embeddable technology allows it to be built directly into electronics and surfaces of all kinds. Our vision: help create a world where people never need worry about running out of power. We use existing principles of magnetic inductivity to wirelessly transfer electricity in a safe, effective and cost-conscious manner. Our business strategy leverages our ability to design and develop complete wireless charging ecosystems - hardware, software, services, partnerships and standards - to create an all-inclusive platform for wireless power. Our partners use our platform to offer solutions to consumers, transforming the way we all experience power delivery and consumption. 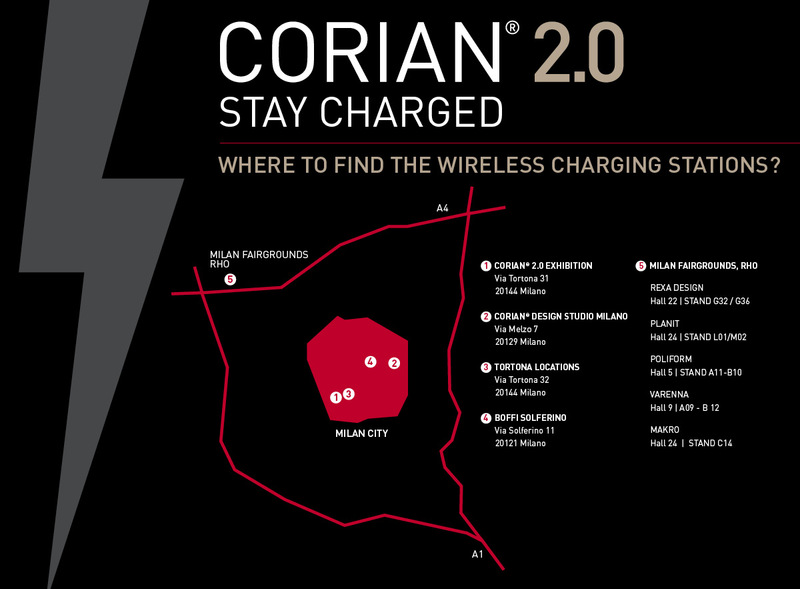 We have partnered with market leading companies in their respective venues to bring wireless power to life: Duracell (and its parent, Procter & Gamble) to create 'Duracell Powermat', dedicated to bringing wireless charging products to consumers worldwide, and with General Motors to install the same technology in vehicles. We work with AT&T, leading mobile OEMs, and have partnered with leading airports, coffee shops and iconic venues such as Starbucks and McDonalds (both currently in pilot phase) to offer consumers seamless access to power throughout the day. We are founding members of Power Matters Alliance (PMA), an open alliance of companies dedicated to creating an industry standard for smart, environmental, and accessible wireless power. PMA member companies work together to create a real-world ecosystem of wireless power. To date, the alliance has brought together over 100 global leaders from all industry segments such as Procter & Gamble, Starbucks, AT&T and Samsung, as well as DuPont and many more. As Powermat charges forward, we continue to develop new solutions and, together with a growing community of companies, drive realization of the vision of a truly wireless world. Power Matters Alliance (PMA) is an industry association created to promote the vision of a global wireless charging network. PMA certifies products to help ensure global interoperability, develops technical specifications based on open standards that also meet energy efficiency and regulatory requirements, and promotes wireless charging as a viable investment area for technology companies. The PMA standard aims to be the most widely adopted standard among several wireless charging organizations in existence. Its mission is to harmonize wireless charging under a common specification by removing artificial barriers, encouraging new and innovative technologies to contribute their ideas, and identifying key market leaders to drive the wireless power ecosystem. Membership in PMA is open to all. PMA is a relationship driven organization with a fully staffed team committed to serve our membership base of more than 100 companies. PMA was founded by Powermat Technologies and Procter & Gamble in 2012. The PMA board includes AT&T, Duracell, Starbucks, Powermat and the US Government's Energy Star Program as board observer. PMA compatible 'wireless charging spots' have been installed at leading coffee shops, restaurants, airports, and stadiums including Starbucks, Coffee Bean and Tea Leaf, McDonalds, and Delta Sky Club. PMA-compliant products are available at leading retailers. In addition to broad adoption of PMA supported wireless charging spots in public infrastructure, PMA has developed an Open Network API capable of transforming individual charging spots into a smart, manageable, global wireless power network. This effort creates another layer of services that benefit hosting venues as well as consumers in need of power. As a result of continued innovation and achievement, PMA has emerged as a leader in the standardization of wireless power and a proponent for removing barriers to speed wireless power adoption for both suppliers and consumers. 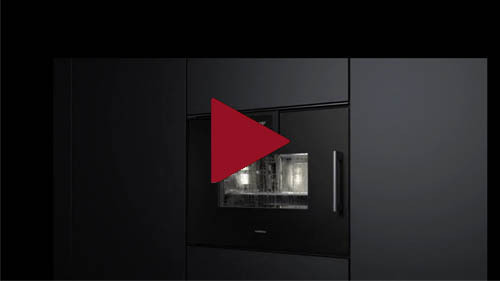 Gaggenau embodies, in terms of aethetics and performance, exclusivity in kitchens. Unique products developed for a demanding public that appreciates the good life; products that symbolize superior excellence. 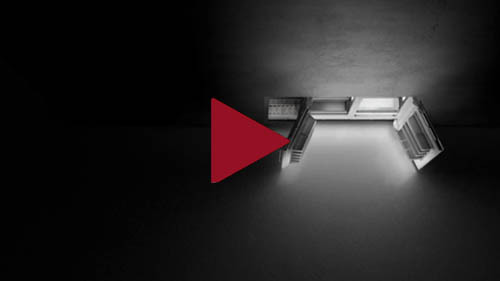 Gaggenau boasts a solid manufacturing tradition spanning over 300 years. From the first ironworks founded by Prince Ludwig Wilhelm von Baden in 1683, up to the creation of the first gas stove in 1894, and later with the first built-in appliance, the factory has gone through various phases of development. The first built-in kitchen appliances to be commercialized in Europe bore the name Gaggenau. Since then, Gaggenau represents not only an historic factory, but above all an enterprise of innovative and highly technological ideas: an exclusive world rich with history and culture, and a philosophy that emphasizes exclusivity in culinary culture and sophisticated lifestyle. Design is for Gaggenau the expression of a coherent and constant attitude over time: continuous research towards the ideal fusion between form and function, between aethetics and practicality. Design understood in this sense becomes an evident expression throughout the entire collection, motive for which Gaggenau products have won numerous awards over the years, among which: Industrie Forum Design Hannover, Roter Punkt Essen, and the Good Design Award from the Chicago Athenaeum Museum of Architecture and Design. Today, Gaggenau is present in 55 countries throughout the world, from Europe to the United States, Middle East and Asia. In all of these diverse cultures, Gaggenau represents professional appliances for domestic use that express the maximum equiliburium between form and function. 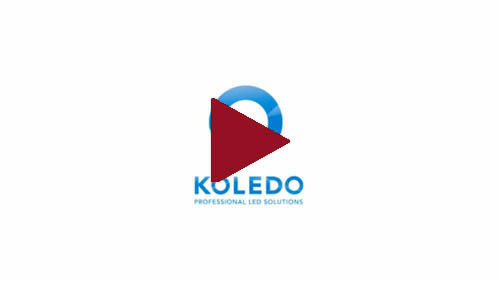 Koledo is a privately owned spin-off from Royal Philips specialized for over ten years in developing, manufacturing and selling professional LED solutions in the sign and architectural industry all over the world. The Koledo vision on the rapidly growing LED lighting market is that new developments create new applications. Koledo provides innovative LED solutions that meet the highest standards and quality specifications at the best total cost of ownership possible, achieving this high standard by managing and controlling the complete "route to market" process from design to marketing and sales. Koledo LED products are categorized in three main brands: Illumium® - illumination of exteriors and facades, Affinium® - uniform illumination of signbox and boxletters, and Ambium® - used in interiors and architecture to create special atmospheres using lighting systems. The Koledo Dynamic LEDwall is part of the Ambium® portfolio. All products can be used in a variety of applications. Koledo interacts with its partners in designing lighting solutions. Koledo partners include architects, sign-makers, consultancy firms, lighting consultants and distributors of professional LED solutions with a highly qualified practice in indoor and outdoor signs, building design, small & large commercial signs and retail signs illuminated by LED floodlights. Koledo products can also be used in several other diversified markets, including retail, offices, public buildings, and outdoor applications – from traffic signs to petrol stations. Koledo's European partner in the development and production of the Dynamic LEDwall is Gielissen Interiors & Exhibitions. Gielissen is market leader in the Netherlands since 75 years and one of the top 5 interior design market players in Europe. Their field of activity lies in interior projects and realization of events and congresses. Gielissen has realized projects like the Rijksmuseum in Amsterdam, Ferrari World in Abu Dhabi and the BMW Museum in Munich. Blum is a leading manufacturer of functional hardware for the kitchen. For more than 60 years, Blum produces superior quality hinge systems, drawer runners, and lift systems that create emotion and enhance user convenience. 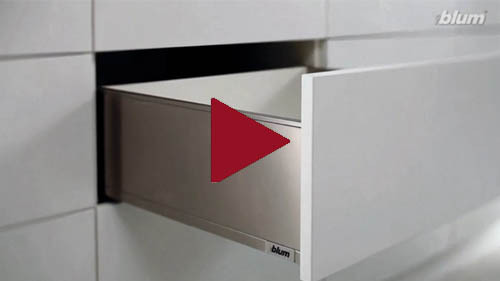 Blum develops solutions to ensure that cabinet doors and drawers open with ease, close softly and effortlessly, and make workflow and every day kitchen use easier. Sophisticated motion technologies by Blum enable a wide range of today's design trends, and many Blum inventions are considered furniture milestones, such as Blumotion, the award-winning system for gentle and quiet closing of pull-outs. Though specializing in high quality hardware, Blum also manufactures solutions for storage and for organizing the contents of drawers. Connecting Technology is specialized in high-end home automation, multimedia businesses needs in a variety of industries (such as luxury hospitality and financial sector), and home theatre installations. Our clients are both technology enthusiasts and pragmatic users, looking for ease of use and comfort. Our engineers develop system design, installation and programming interfaces for ready-to-install creations. Engineers with over 20 year experience and young recruits from prestigious institutes make up our creative team, whose expertise covers satellite reception, cable and ADSL, WiFi, computing, sound, image, biometrics, and more.. Its clients include important industry players, movie stars, television singers, as well as technology enthusiasts. Gielissen Interiors & Exhibitions has been in the trade show, interiors and exposition business since 1937. The company is market leader in the Netherlands since 75 years, and one of the top 5 interior design market players in Europe. Focusing on interior projects and the realization of events and congresses, Gielissen has realized projects like the Rijksmuseum in Amsterdam, Ferrari World in Abu Dhabi and the BMW Museum in Munich. Gielissen creates global, effective spatial presentations that are designed and tailored to its clients' needs and objectives. Every day, Gielissen has over 300 professionals in different sectors busy designing and creating three-dimensional projects of all shapes and sizes. TechLab Italia is specialised in the industrial processing of polymer solid surfaces and the in line production of kitchen tops in DuPont™ Corian®. TechLab Italia is committed to satisfying the industrial needs of architects, designers and furnishings manufacturing companies accompanying them along the path which starts at prototyping and leads to the delivery of the finished product. The most advanced technologies and optimised production processes adopted by TechLab Italia make it possible to offer in line processing at a high level of industrialisation and personalisation of the surfaces in DuPont™ Corian® through thermoshaping, 3D milling, engraving and decoration by sublimation even on large areas. Fir Italia was founded in 1957 under the name of Fir Rubinetterie, a manufacturer of bathroom and kitchen taps and fittings which over the years has been established as a point of reference in the field of domestic and professional, kitchen and bathroom taps and furnishings. The company offers complete collections of articles for the bathroom, including high quality taps, accessories and furnishings. The exclusively "Made in Italy" products by Fir Italia for domestic and professional bathrooms and kitchens are found throughout the world. Villa ProCtrl is a leading brand for luxury Dutch design, offering products made in The Netherlands and the USA. The company's Audio Visual presentation products are chosen by customers around the globe for their features, quality, attention to detail and uniqueness. Villa ProCtrl focuses on delivering High Design Business Solutions, fuelled by a passion to create products you will love to work with, and offering modern presentation resources full of design and comfort. Villa ProCtrl has developed a series of iPad® stands made from DuPont™ Corian® that satisfy an increasingly growing customer base (shops, trade fairs, hotels, and hospitals, to name only a few) demanding an iPad® stand that is functional and reflecting the unique design of the Apple tablet.